We are really excited to be strengthening our ties with the London College of Fashion by providing the make-up for their Performance Show for 2011. 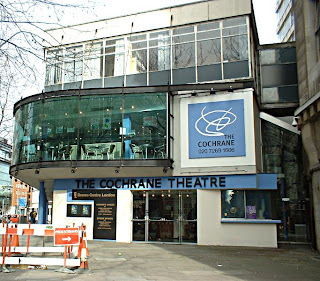 Yesterday I went along with Spob [Head of Professional Development at Illamasqua] to the theatre for a behind-the-scenes look at the Cochrane Theatre in London where the performance will be head. It was the first time I had been backstage at a westend theatre and it was really exciting to see! The stage was suprisingly huge and when you look up and see all the background screens and equipment up there… well, I’d be daunted if I were an actress! 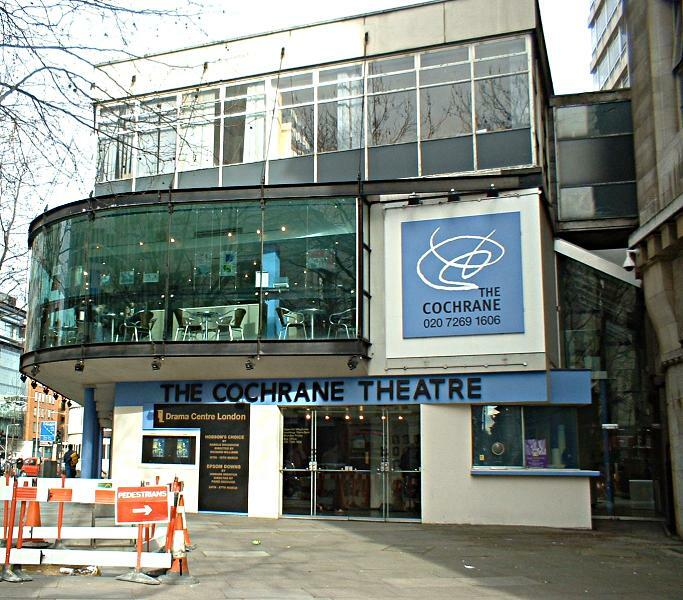 The production team behind this exciting show include Richard Eustace who is currently working on Danny “Slumdog Millionaire” Boyle’s Frankenstein production at the National Theatre in London, and Paul Green who has designed work for Sadler’s Wells. Full run down and behind-the-scenes pics will be published post event!